Taking pictures is one of the ways in capturing good memories of our lives thus; camera has a big role in our life. Cameras have been used for centuries already up to now and we can’t deny the fact that it has been part of everyone’s life. There are different kinds of cameras nowadays and even before too, yet what makes it unique in present generation is that- most of the cameras nowadays, no longer need films in order to print out a copy. And that is because of the high-tech era of this generation. As camera changes each day, from ordinary camera to digital one, from SLR to DSLR (Digital Single Lens Reflex) and a lot more, of course the more the people engage themselves in owning one. Cameras especially DSLRs are now rampant in international and even here in local market too and with that, searching for the best camera carriers is in demand too. Camera carriers are chronic too in the market but then; it’s difficult to look for best quality product that really suits in our needs especially in protecting our camera. 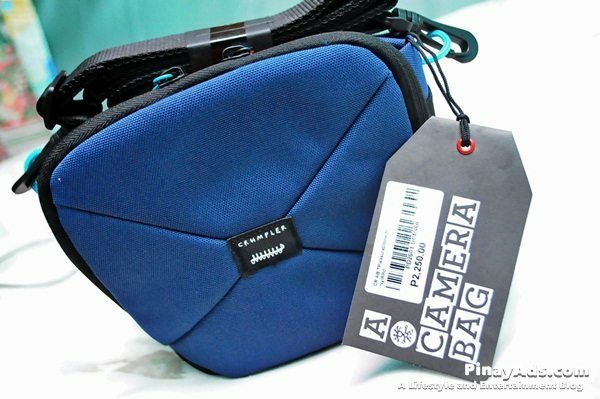 Good thing that Crumpler comes up with the idea of making a camera carrier that everyone was looking for- the Pleasure Dome (M) a noodle box inspired carrier which costs for only P2,250.00 each. Pleasure Dome (M)’s inside part has a room for a compact DSLR, micro 4/3 digital and extra lens while its’ outside part has a detachable strap for over-the-shouldering, padded grip for handholding and velcro-fastening webbing for attachment to your belt or other Crumpler baggery. 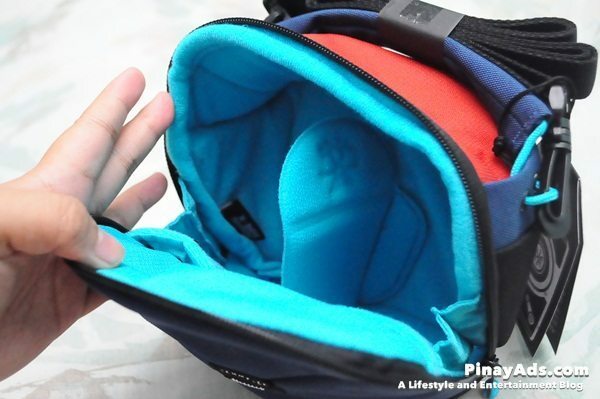 The padded, brushed main photo compartment features a velcro-fastening divider. Remove it, and the medium Pleasure Dome will hold a compact DSLR. Pleasure Dome (M) is designed to clamshell open, to prevent all the camera accessories and the camera itself from falling out accidentally. Complete with snap hooks and tri-glide buckle system. This allows the person to use it in his own comfortable way. This features foam cushioning for maximum comfort, the top carry handle moulds to match the natural contours of your hand and fingers. It has velcro-fastening webbing at the rear where it lets you attach the carrier directly to a belt, accessory loop or around the shoulder strap of your main Crumpler or other bag. 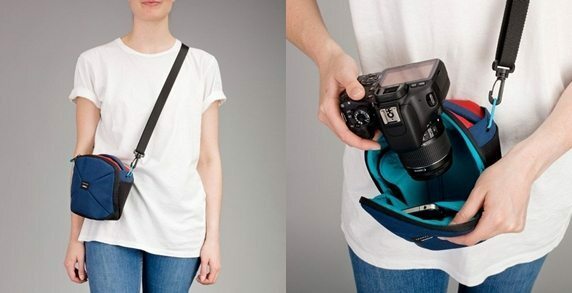 The bag outer is made from water resistant materials which protects you camera from possible wetness. 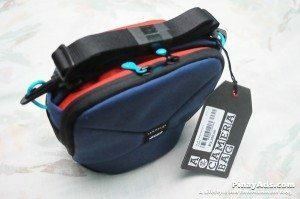 Crumpler never fails their customers with quality and that made their product guaranteed for life. When it comes to quality of course, Crumpler is the answer. Pleasure Dome (M) comes with high-quality materials and ensures you safety on your camera that surely, will never fail you. Pleasure Dome (M) is quite small for usual size type of DSLR but then, it still passed for those relatively small sized ones. After all, Crumpler Pleasure Dome (M) is still recommended. 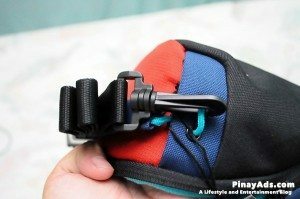 kasya kaya kahit may mahaba crumpler camera strap?